NAREDCO Haryana seeks to create a favourable policy climate to ensure Housing for All. NAREDCO Haryana specially articulates the concerns of private, public, Public-Private Partnerships and those of the entire industry. The Council combines residents, civil society, developers, government and public sector enterprises engaged in real estate development like land development, layout, planning and construction of residential, commercial buildings, complexes, townships and enhancement of infrastructure as also maintenance and governance of cities. NAREDCO Haryana is the prime knowledge sharing for latest industry data, technological advancement and industry benchmarks. 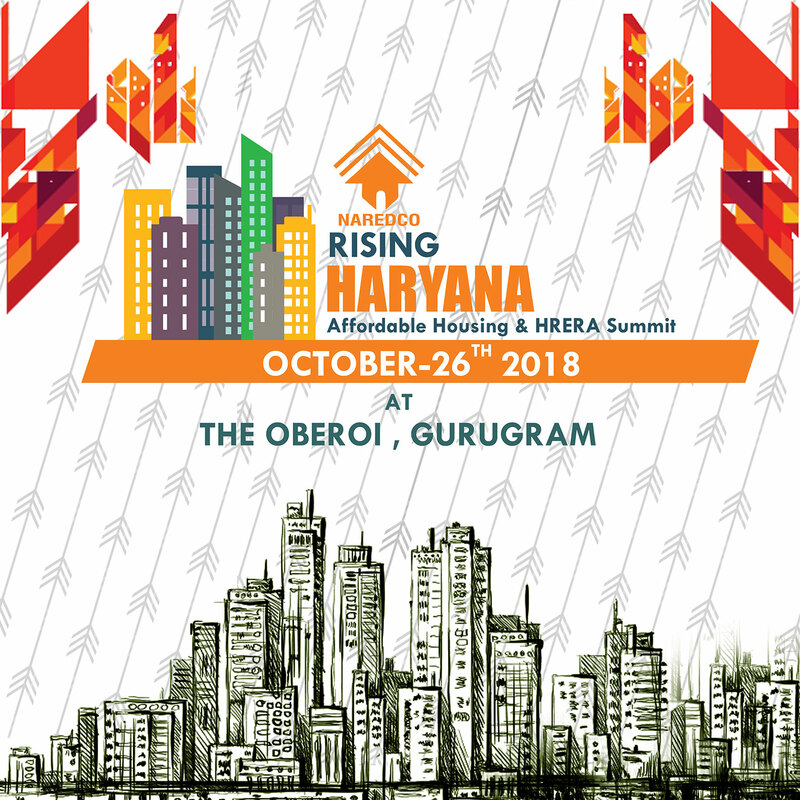 NAREDCO Haryana had participated in the Property Affaire, 2010 and a number of projects to develop Gurugram as the nation’s “First Global City” by 2020. Our First Invest Haryana Convention on May 13, 2016 established seamless integration between the government, industry and all stakeholders at the State, District and City levels. The Council trains the marketing arm of real estate developers, builders, brokers and consultants, financiers, agents, individuals from finance and investment industry, and many others. Backed by a qualified team of professionals, the council has consistently grown in the industry ever since its inception. Town planning, quality of architecture, hotels, law & order, internet & telecom technologies, political stability, social & religious tolerance, rich mix of people from around the world, e-Governance, traffic congestion, environment care programs, good job opportunities, city hygiene & international connectivity versus its competitors. Over the next three years, 80% of the city’s public & private investments will need to be used to attract Indian and international cosmopolitan professionals from across the world and 80% of the city’s revenues will be generated through 3 segments – people who live and work in Gurugram, people who visit Gurugram and people who invest in Gurgugram.